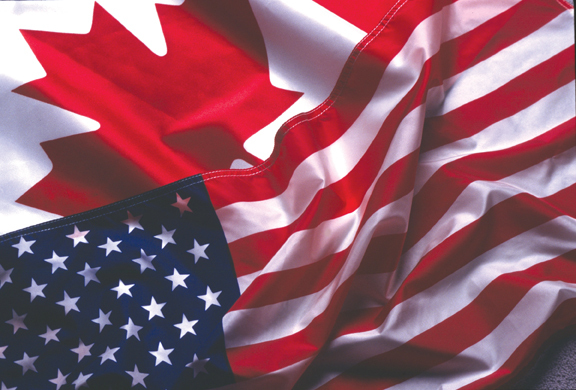 We want to help you do business with American exporters of goods and services interested in selling to Canada! 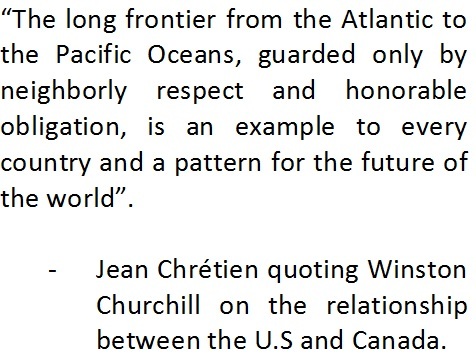 Our mission is to promote business between the Canadian and United States business communities. We help Canadian businesses import or become agents or distributors of U.S. made goods and/or services. We invite you to check out this website and discover opportunities that will help you in your business success! You are welcome to contact us!